I wanted to put together a list of actionable business focused tips for reaching your audience on Instagram. These come from our experience utilising Instagram for businesses of all sizes across multiple industries. Most businesses create their Instagram bio once when they set up their Instagram profile and never touch it again. It’s too often used for a generic & boring history lesson on the company, but it can be so much more! Remember, your Instagram bio…wait for it….isn’t about you! This is an opportunity to show your audience how you can provide value to them, not the other way around. If you’re B2B, what about an online resource, checklist, ebook or guide that positions you as a thought leader in your industry and drives leads to your website? Over-stylised images or stock photography can’t be relied on when it comes to Instagram. Instagram users want an authentic look at your brand that not only gives them an insight into your industry, product or service, but also a look behind the curtain in your business day to day. This can be done in real time really effectively with Instagram Stories. 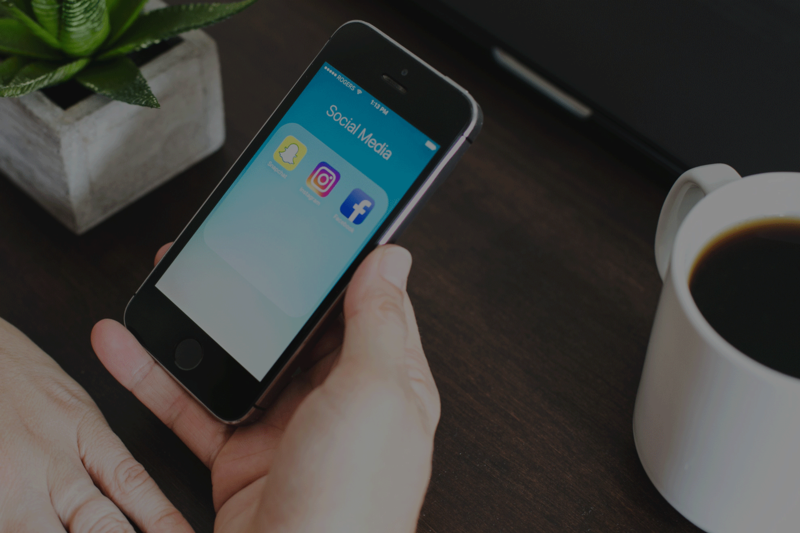 Instagram Stories views tend to be much higher as a percentage of your audience than posts in your feed, in some cases as high as 50% in our experience. The idea that your Facebook post will be seen by 50% of your audience is unheard of! If your account is big enough, you can also utilise the “Swipe Up” feature within Stories to drive traffic towards a link of your choice. The “see more” button is quite small so you can use emojis or text within the post itself to draw attention towards the link beneath. An added component Instagram introduced in late 2017 was Highlights. As compared to normal Instagram Stories that disappear after 24 hours, Highlights can be pinned to your profile meaning your best stories can be enjoyed days or weeks later by those who visit your profile. These appear directly below your profile information front and centre for users to see, so make them count! 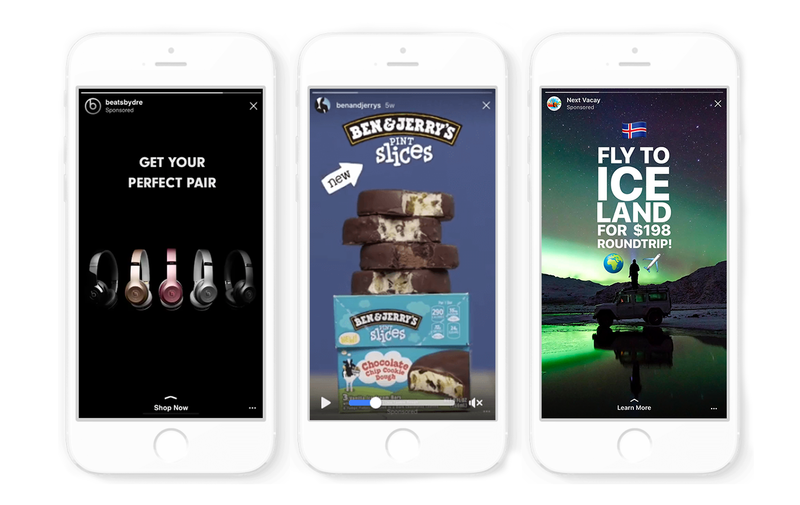 Extra Tip: Tagging your location in your Instagram Stories as a sticker can increase story views up to 2x! This could be the location of your stores, at an industry conference, or better yet – go where your customers are! For example, if you sell products or services to restaurants or cafes, why not create a story in Dublin City Centre where they’re likely to see it! 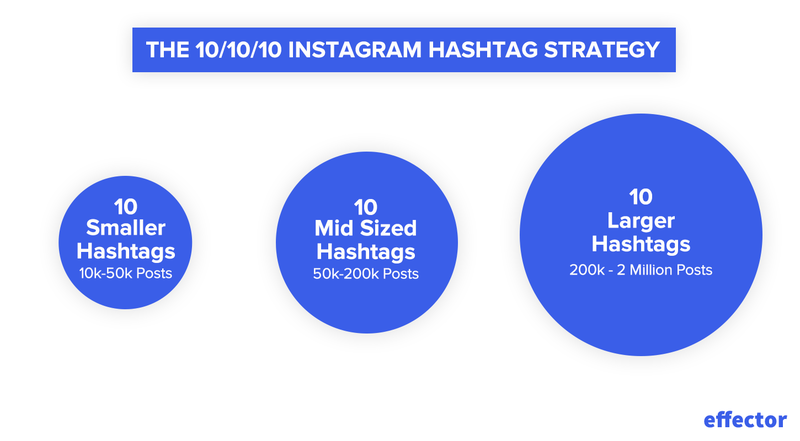 As mentioned, using hashtags is not an uncommon Instagram tip – but using the right hashtags is paramount. One method that’s working quite well at the moment is the 10/10/10 strategy. You don’t want to take away from a clean & concise Instagram description, so you can use the first comment on your instagram post to hold these. This along with strong imagery will help increase the likelihood you’ll hit the explore page where virality kicks in. As too many brands & businesses utilise a particular channel for reaching their audience, it becomes harder to cut through the nonsense and less and less effective when it comes to ROI. Instagram Sponsored Stories are a great channel for Irish businesses to use to due to the fact that not many brands are using it! Whatever your business objective is, whether it be engagement, awareness, conversions, Instagram is a great platform to reach new customers. Finally, it’s important to remember that there’s no magic bullet. Those who really excel on Instagram need to understand that you need to stand out from the crowd to really drive significant growth through the platform. Try to keep an eye on brands in your industry that are doing well, challenge norms and identify how you can provide massive value to your audience in a different manner than others. The explore page is a great resource to keep an eye on to identify what your customers or users and engaging with across the ecosystem. Test ideas, analyse results and constantly refine your approach. Hopefully, this post has helped you identify where you want to place your efforts this year. If you’d like more information about how to make the most of your digital marketing efforts, reach out to us for a free consultation to learn how myself & the Effector team can help.